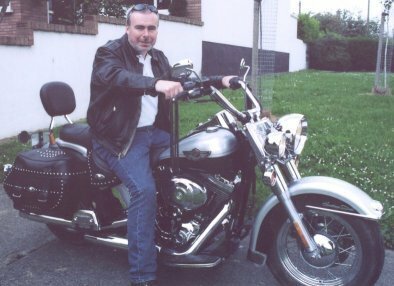 This is me on my 2003 Special Centenary Edition Harley-Davidson Heritage Softail Classic. This picture was taken for an Irish Times article called "My Bike and I" which was published in the Motoring Section on June 11th, 2003 - you can read the full article on-line by clicking here. This is of course my pride and joy - I use it almost everyday to go to work and it has to be the coolest way to commute. 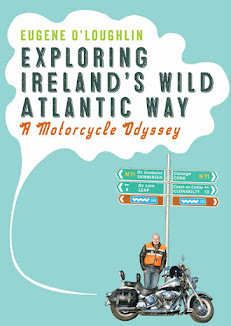 My longest trip was from Dublin to Almancil on the Portuguese Algarve - and back. Just over 5,000 KM. I must write a Blog post about this trip.